The M_o_R® Foundation Certification Examination is perfect for those who are interested in obtaining a qualification which will demonstrate the fact that they possess an adequate level of knowledge as well as an understanding on the diverse issues which are related to risks within organisations. This would include risks such as identification, assessment and control of risks. This certification will help you to become a qualified professional in the industry, learning how to manage risks which may pose a threat to the organisation. This exam will offer you many new opportunities which will help you to enhance your existing skills and knowledge in this aspect and also how to develop your career towards where you want to go. 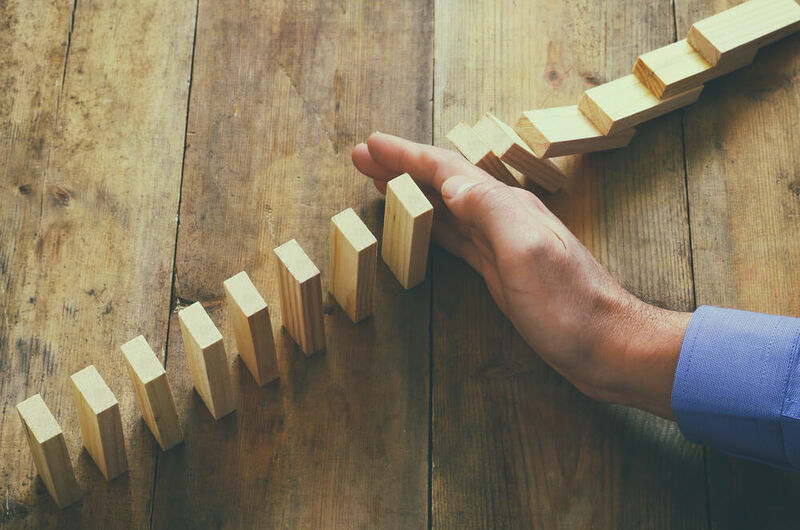 Risks are crucial to any organisation, and therefore it is essential that all businesses be vigilant about risks and the type of threat which these risks pose on them. It will be beneficial to the company if the risks are identified beforehand and actions taken to prevent risks before issues arise. This exam will help you to identify and assess risks so that you can manage them successfully. Who is this exam aimed at ? The M_o_R® Foundation Exam is suitable for anyone who is looking for guidance on managing risks in organisations, with regard to the identification of risks, assessment of risks as well as on how to control risks in a corporate setting. Once you have passed the examination successfully, you will receive your certificate from AXELOS. Axelos offers a qualification which is recognized globally and known for the best practices offered as well. This level of certification will enhance your CV further and help potential employers to view you as an individual motivated to expand your existing skills and knowledge further. Learn all about managing risks and controlling them in your organisation by taking this examination and become qualified to move to the practitioner level as well. An essential exam for those who have an acute interest in this area and looking for better career prospects. A career with bright prospects await you with the completion of this exam. According to www.payscale.uk, some of the key job positions along with the average UK salary per annum you can go for after completing this exam will be as follows. ITIL®, RESILIA™, PRINCE2®, M_o_R®, MSP® and the Swirl logo™ are registered trade marks of the AXELOS Limited, used under permission of AXELOS. All rights reserved.